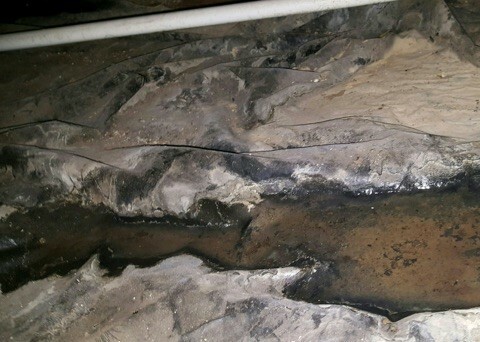 What is Going on in Your Crawlspace? 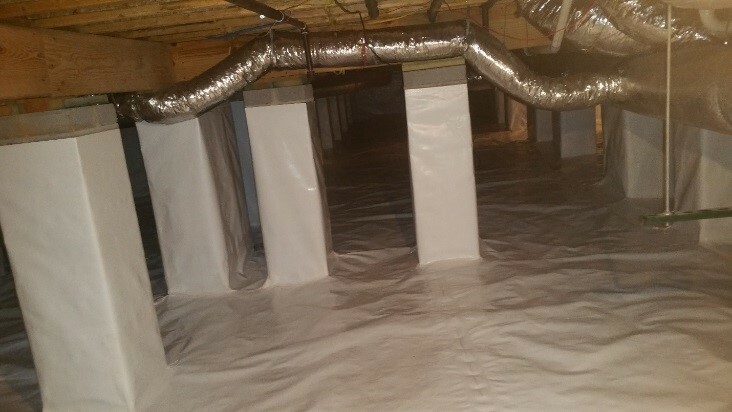 Many people are unaware that if you have a crawl space home roughly 60% of the air you breathe comes directly from underneath your sub flooring. 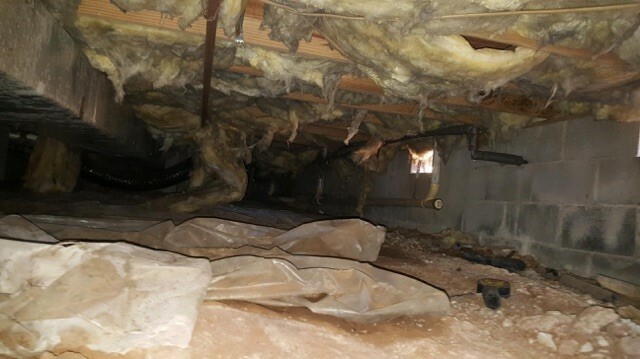 Leaving your crawl space in poor condition with issues such as moisture and fungus leaves your home at great risk and can lead to pest/rodent problems, structural problems, and even worse - health problems! Luckily there is a solution to correct these issues, the Terminix Encapsulation Program! 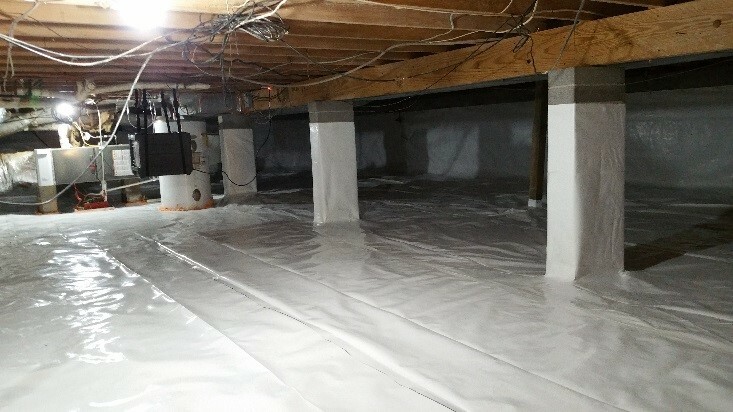 Research shows that encapsulating the crawl space while controlling water and humidity, will produce an environment free of critters, pest, fungus, poor air quality and can even improve the energy efficiency and overall health of your home. 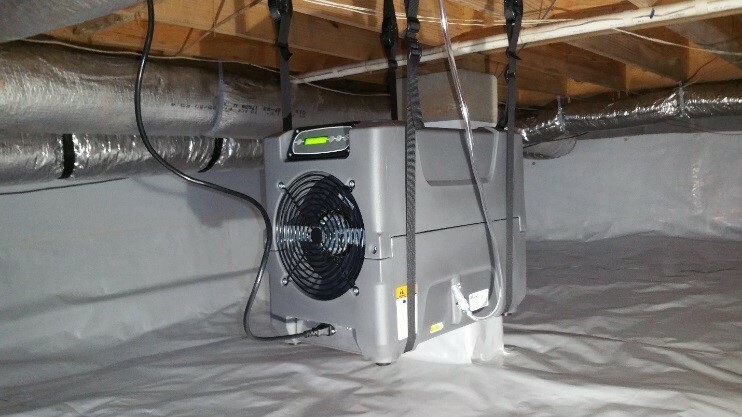 With over 50 years of trusted service, let Terminix and our certified inspectors complete a complimentary healthy home assessment of your crawl space to determine your home's needs while providing a solution specifically to correct your home's problems. Click here for a free inspection or Contact the local Terminix Knoxville office at 865-248-0410 to get your crawl space assessment scheduled today.